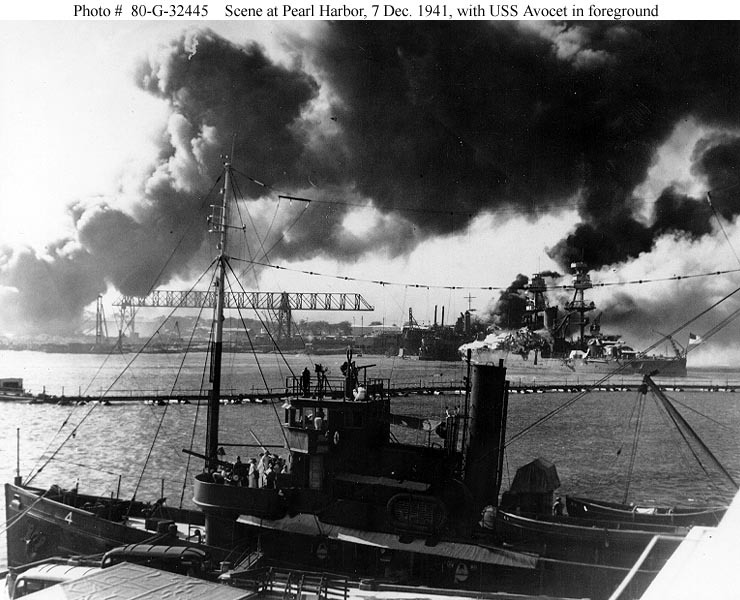 As we go into the anniversary of the attack on Pearl Harbor I am posting a number of older articles about the ships and men who endured that attack. 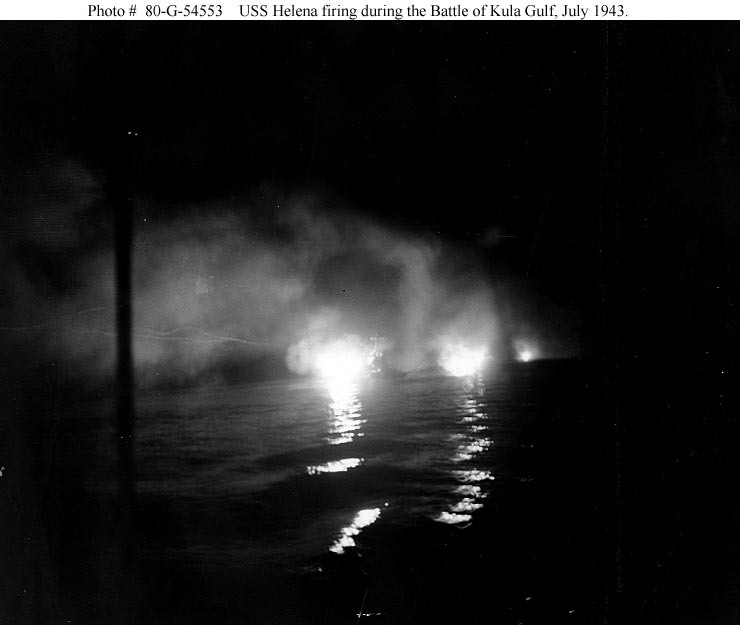 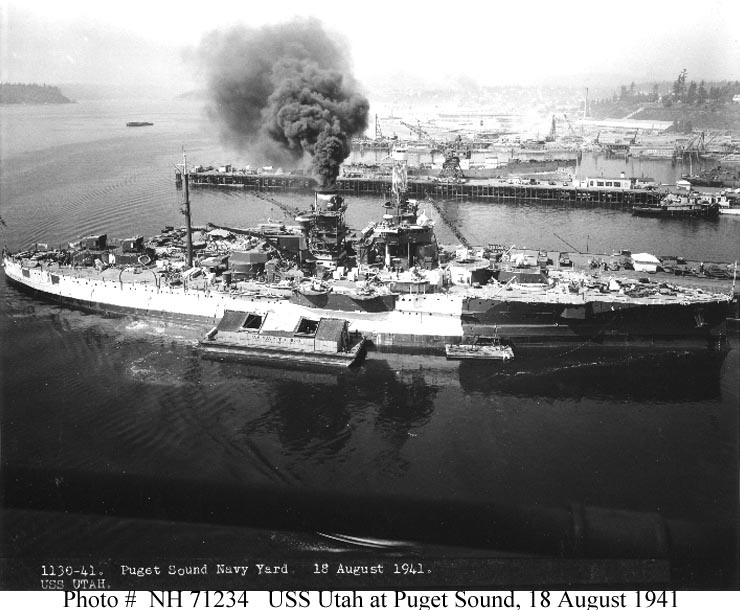 During the attack eighteen ships were sunk or damaged, over 2000 Sailors and Marines aboard the ships along with Army personnel ashore were killed. 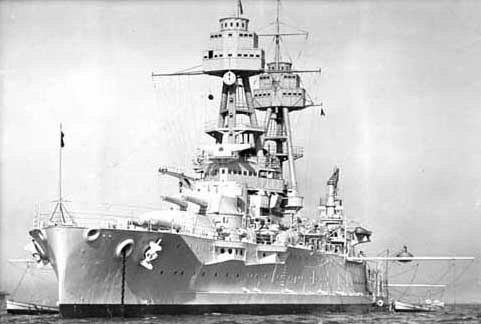 Of the Sailors and Marines, over half lost their lives when the battleship USS Arizona blew up. 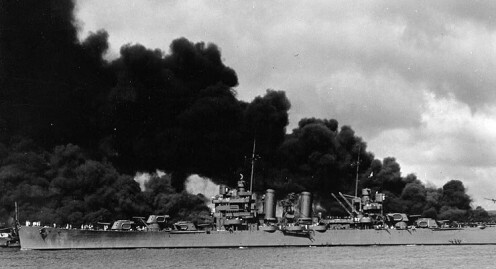 But amid the carnage and chaos a number of ship got underway. 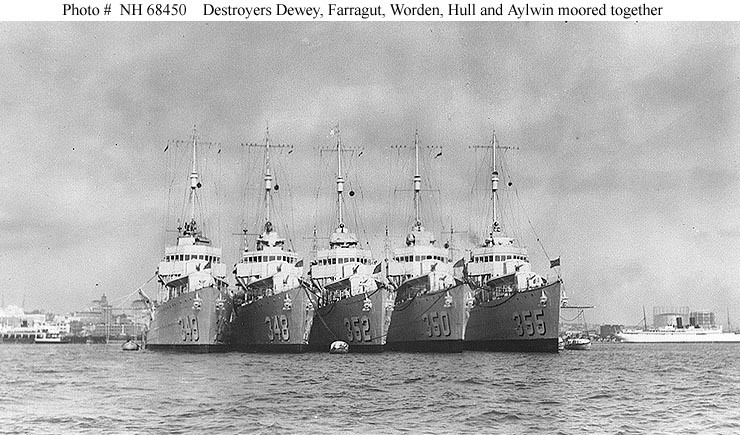 They were an odd collection; a battleship, two modern light cruisers, an elderly light cruiser and a collection of destroyers, destroyer minesweepers and destroyer minelayers. 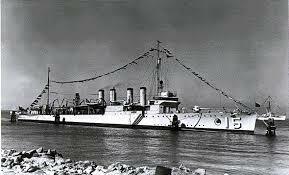 Yet in the midst of the din and bloody chaos of the Japanese attack on Pearl Harbor these ships, sometimes with only the most junior of officers in charge got underway and took to sea in order to seek out and engage the Japanese. 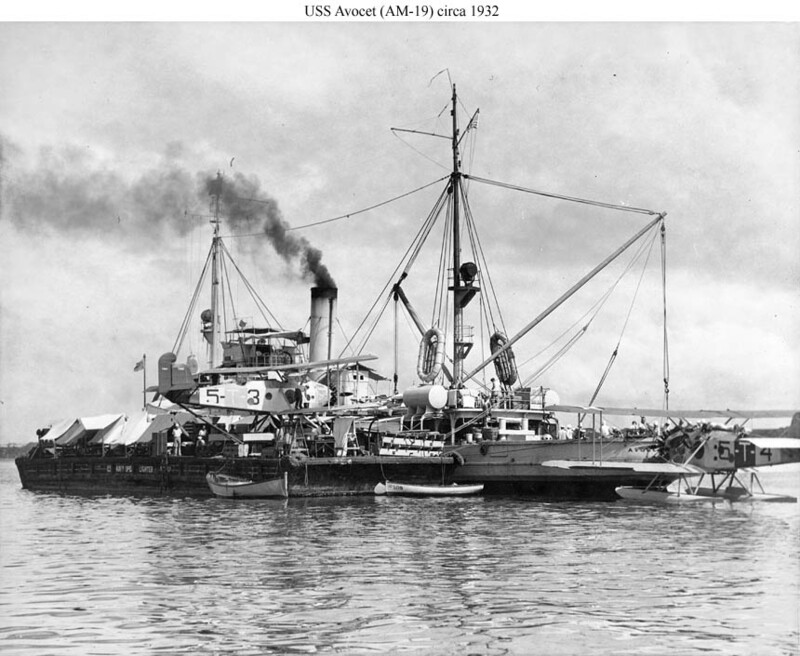 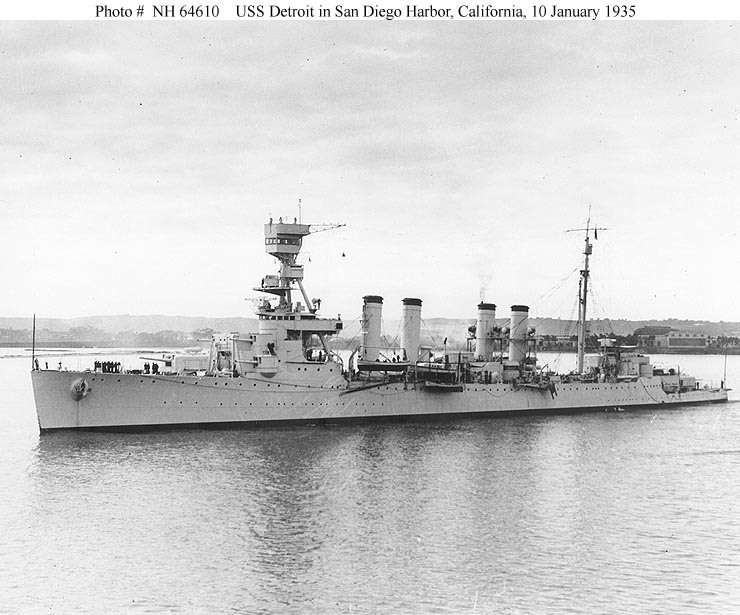 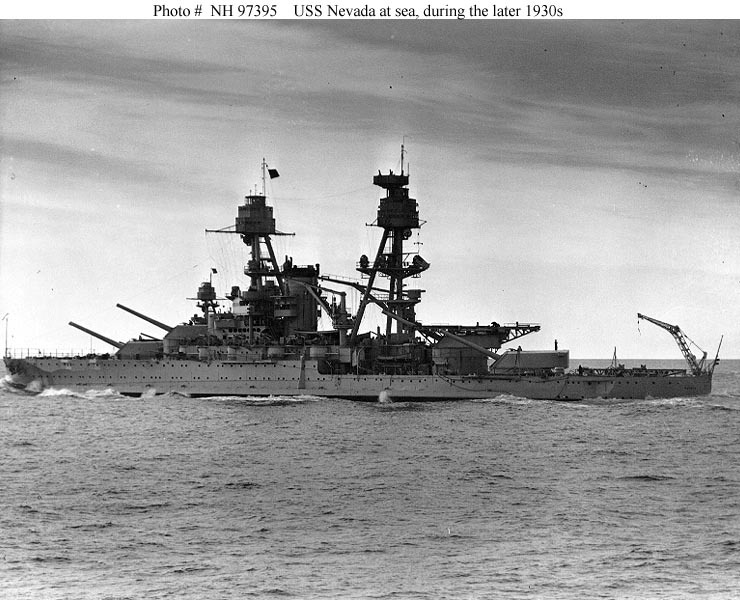 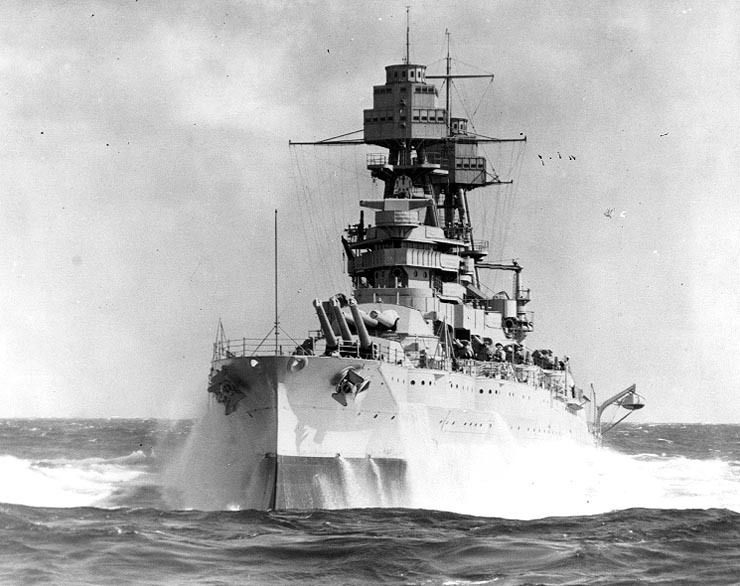 The USS Nevada was the only battleship to get underway that morning and though she did not get out of the harbor, her example served to inspire those on the battered ships in the harbor and ashore. 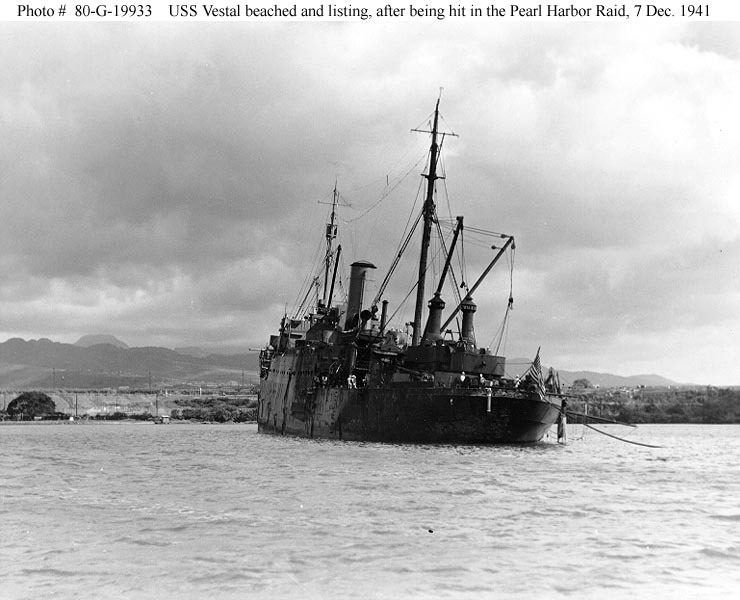 Nevada’s commanding officer and executive officer were ashore, along with many other senior officers. 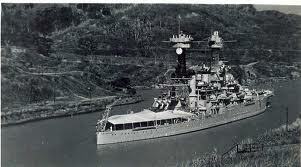 But that did not stop the officers still aboard from getting the great ship underway. 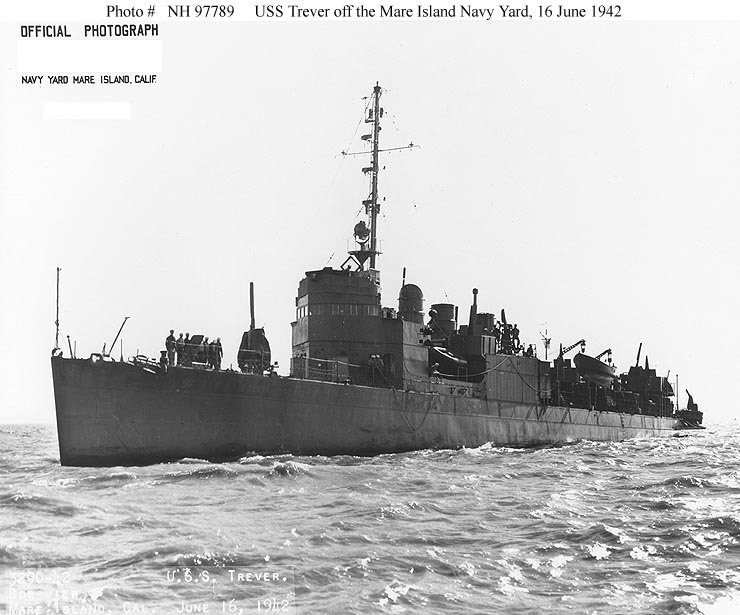 Her Damage Control Officer, Lieutenant Commander Francis Thomas was a reservist, he took command and as the senior officer present on the ship got her underway. 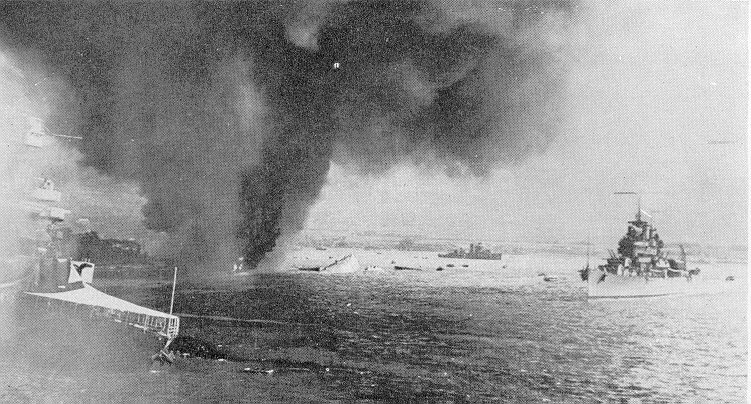 As the ship sailed past the blazing wrecks along Battleship Row the second wave of Japanese attackers set upon her. 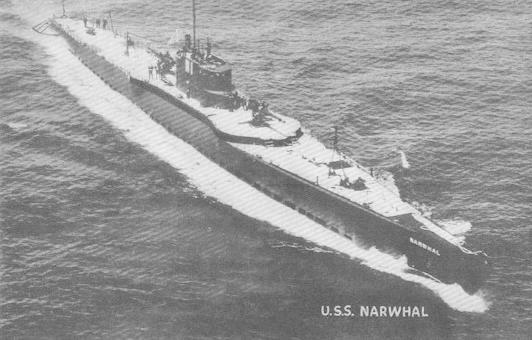 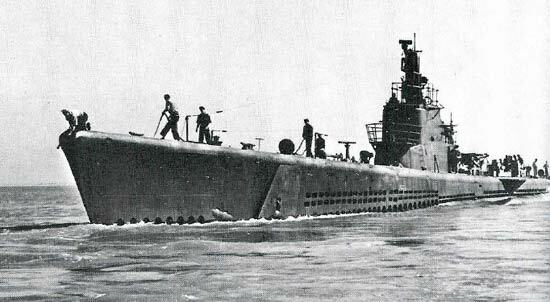 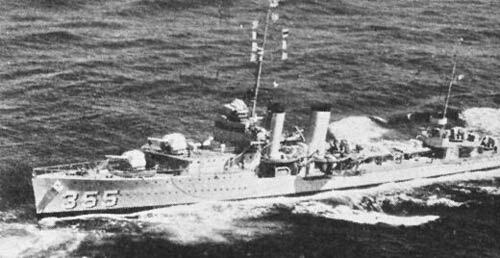 Heavily damaged Thomas realized that if the Japanese succeeded in sinking Nevada in the narrow main channel it would bottle up the fleet for months. 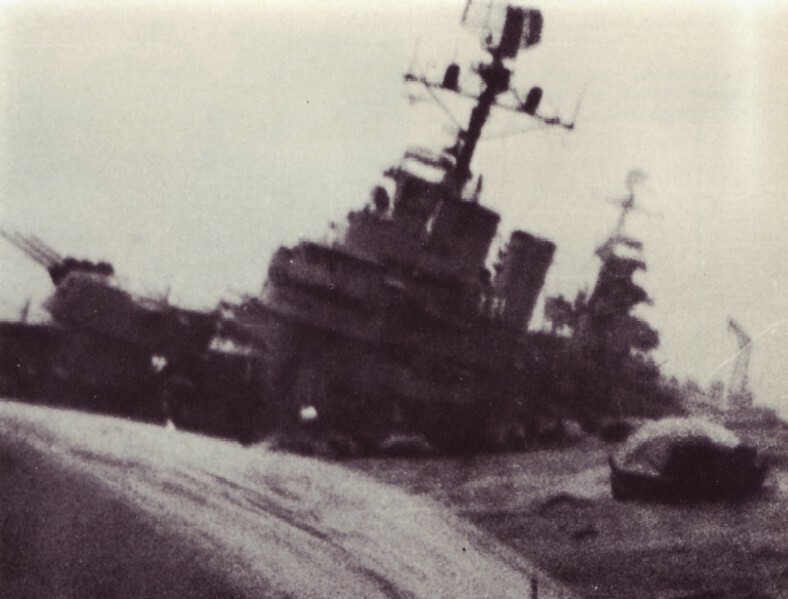 Thomas skillfully grounded the now blazing ship off Hospital Point where she sunk into the mud. 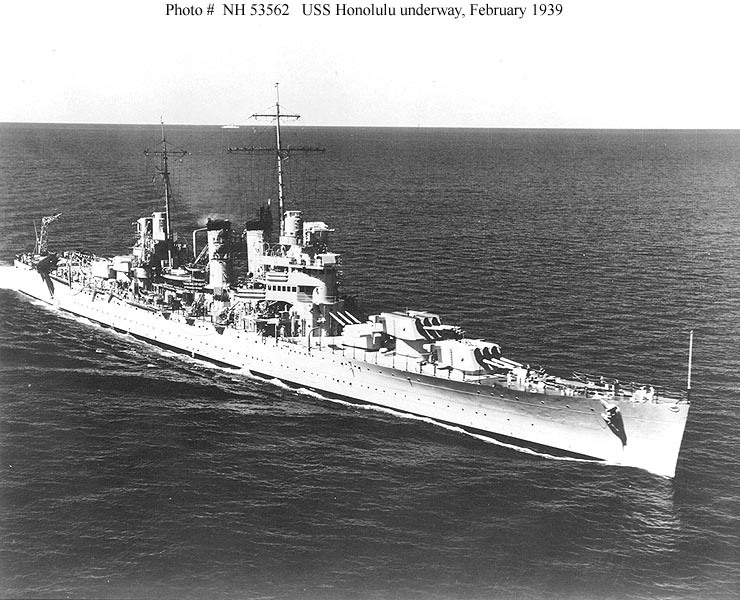 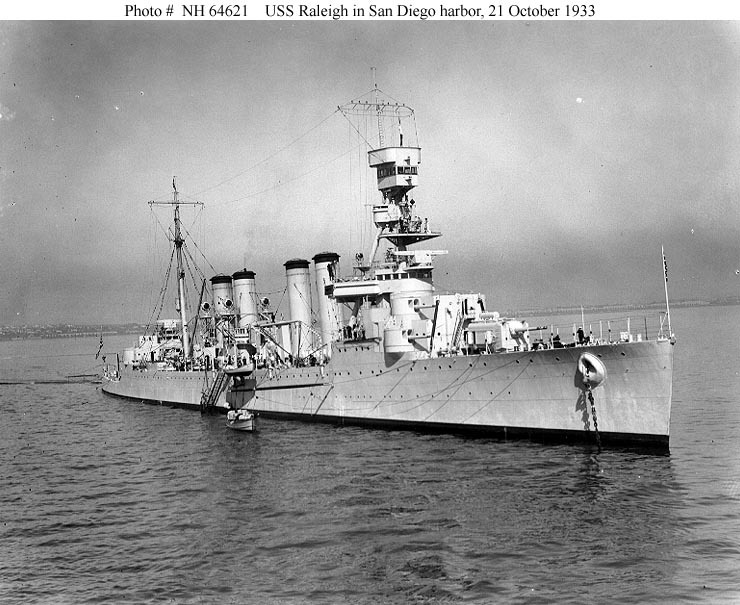 The modern light cruiser USS St. Louis was moored outboard of her sister ship USS Honolulu at the Naval Station. 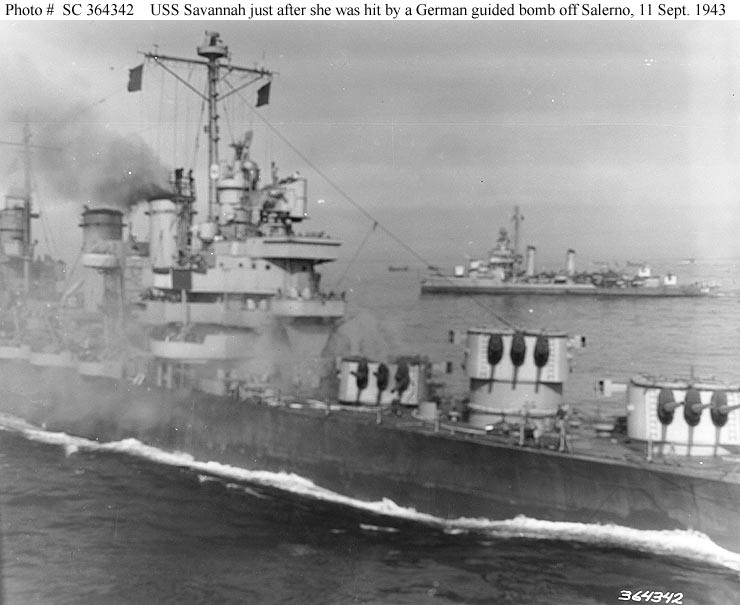 Her sortie was enabled by members of her crew who chopped down the gangplank and cut water lines to the shore. 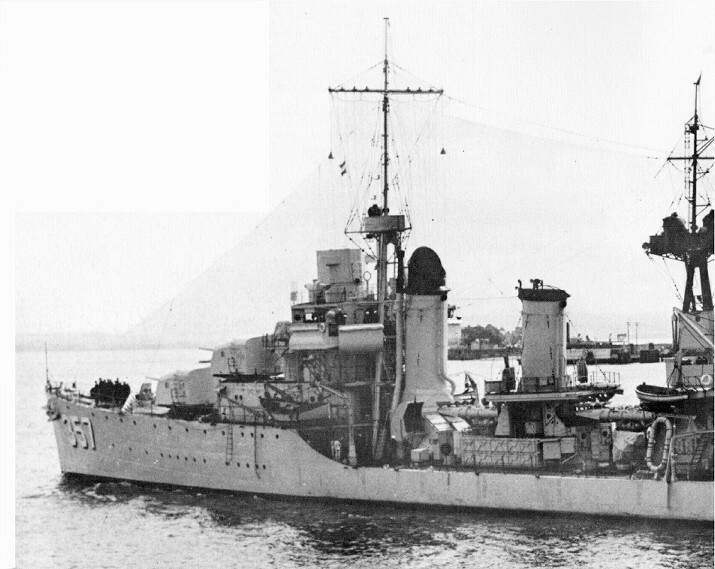 Under command of Captain George Rood she got underway at 0931 and was the first cruiser to get underway. 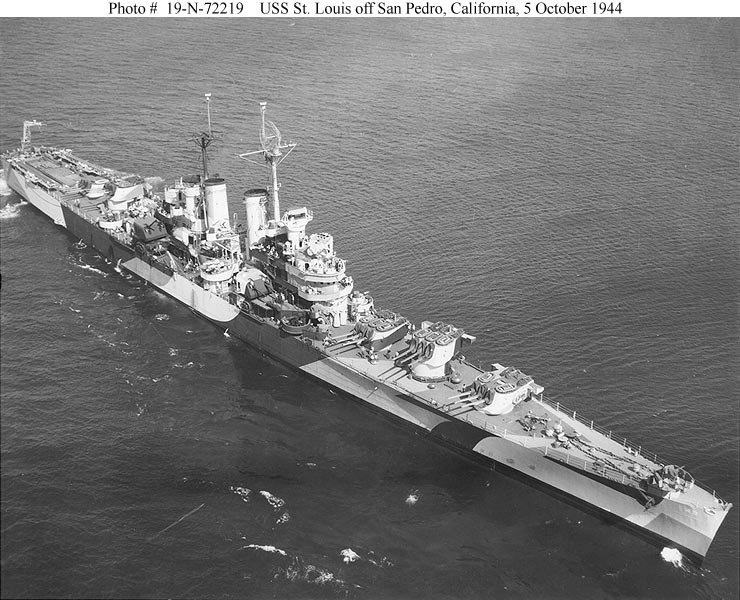 The St. Louis was joined by her sister ship USS Phoenix and the elderly light cruiser USS Detroit which was moored on the far side of Ford Island. 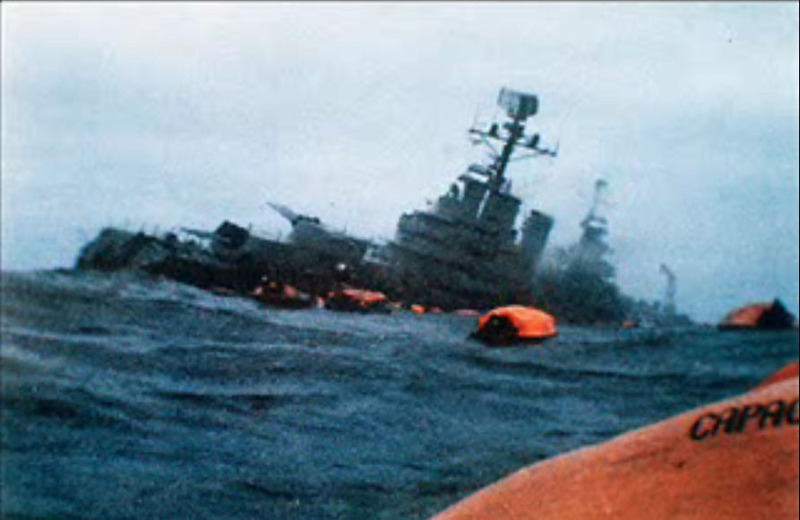 All three ships survived the war, and in a curious footnote to history, the Phoenix was sunk in the 1982 Falklands war as the Argentine ship General Belgrano. 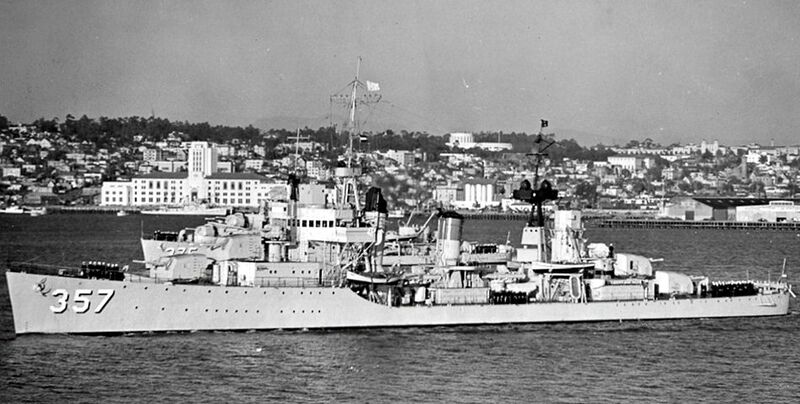 The cruisers were joined by a number of destroyers, often under the command of junior officers. 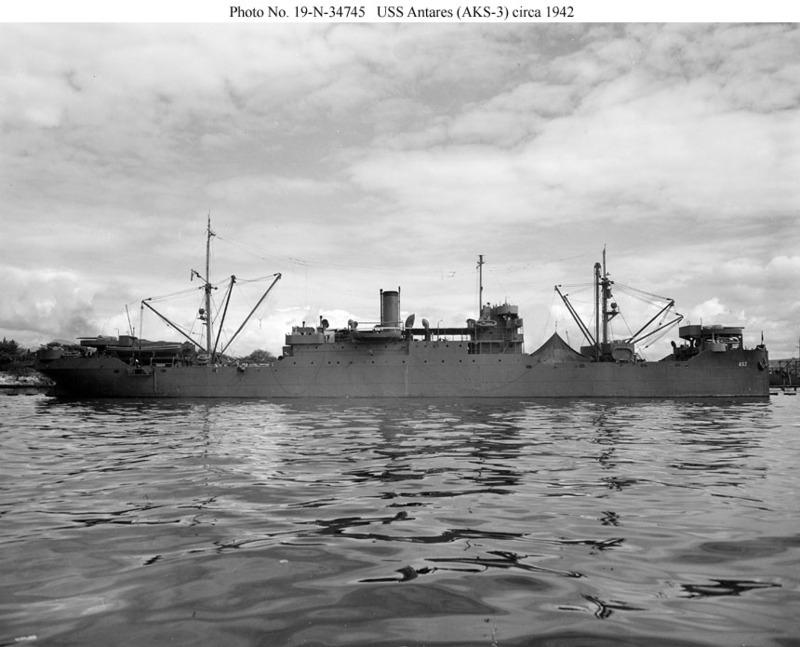 The USS Blue got underway under the command of Ensign Nathan Asher, who had just three other ensigns with him as that ship got underway. 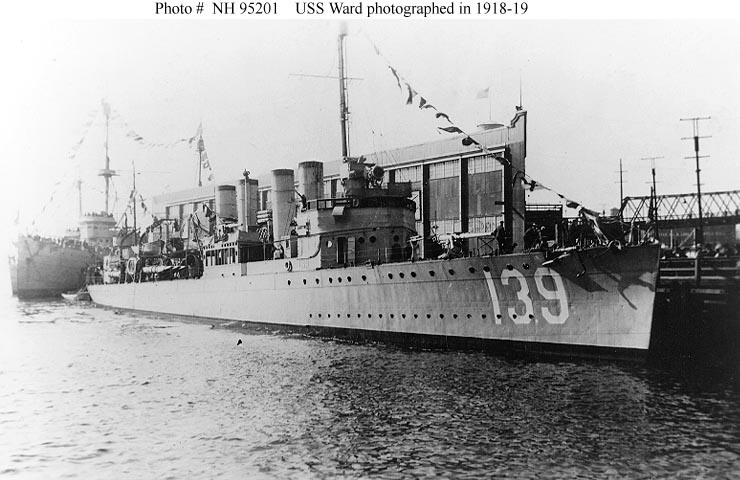 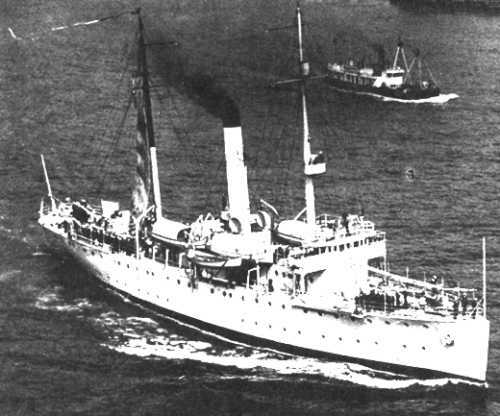 She was joined by Monaghan, Dale, Henley, Phelps, Farragut, MacDonough, Worden, Patterson, Jarvis and Aylwin also under command of a junior officer, Ensign Stanley Caplan. 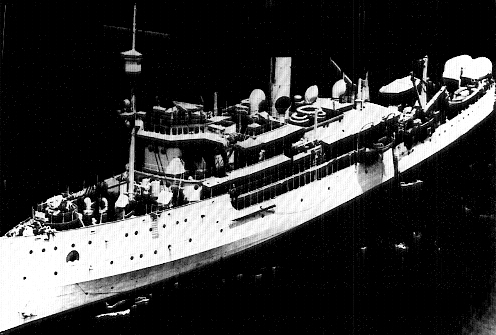 Henley left without her commander under the command of Lieutenant Francis Fleck Jr.